ILS have developed and produced a simple, compact and easy to use IR device designed to work in conjunction with your PiNoir camera for the Raspberry Pi. 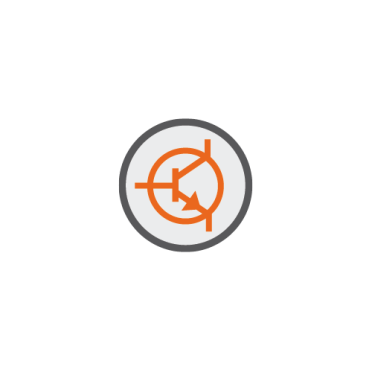 Featuring the latest IR technology from Osram Opto Semiconductors the IR PowerStar is one of the smallest infrared devices on the market that will emit more than one watt of optical power. The PiNoir development kits, from Intelligent LED Solutions (ILS), are lighting kits designed for use with the PiNoir camera for Raspberry Pi. There are two kit options, a basic kit containing the array, heatsink and driver, or the full kit containing an additional housing and diffuser. Secondary lenses can be added to widen or narrow the beam angle. 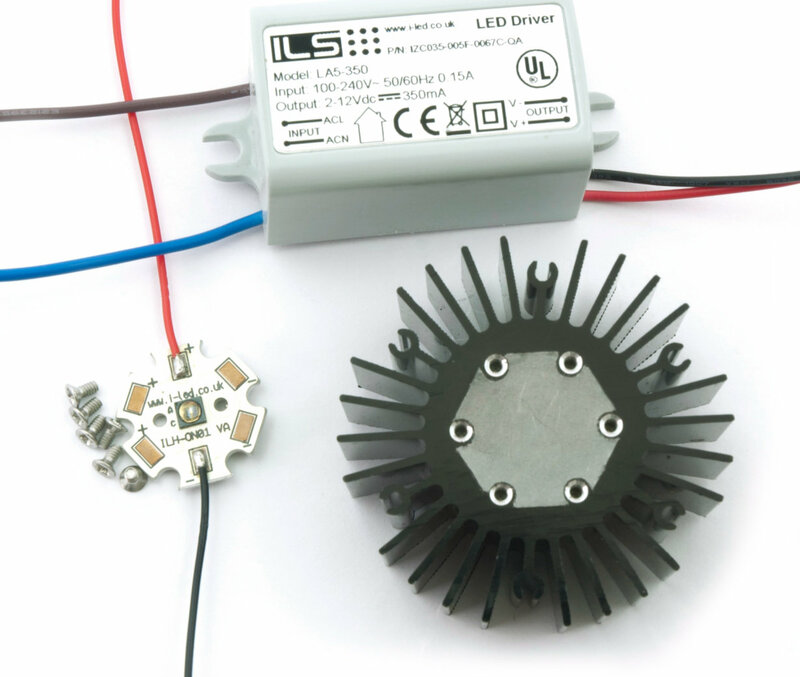 The PiNoir LED array Star Board utilises an IR OSLON Black LED, from OSRAM Opto Semiconductors. This compact IR LED can be used in close arrangements for high power density.Osram Opto Semiconductors offer IR LEDs in 810, 850 and 940nm with 90 and 150 lens options. 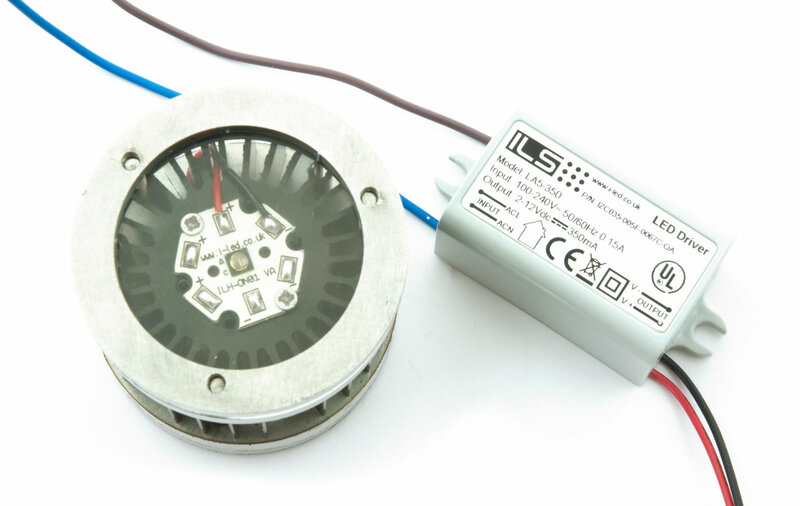 The OSLON Black IR LED is also avaliable in single die or double stack die.